Are you trying to complete construction projects faster and with a much better result? Then your primary focus has to be on eliminating some of the unwanted costs. Also, you need to find a good, creative way to boost productivity and focus on the essential stuff as fast as you can. With that in mind, here you have a good set of ideas to help you save labor and time! 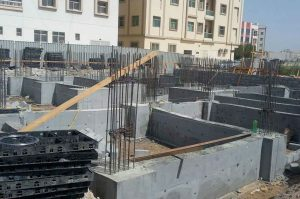 Maybe the best thing you can do is to opt for plastic formwork instead of the traditional formwork. This does a very good job all the time, and the simple fact that you get so much efficiency and value is what should guide you towards it. You will also like the fact that plastic formwork helps you lower the amount of work you need to do. At the end of the day, the labor costs are getting higher and higher, so the last thing you want is to invest more money and time into construction. That’s why it’s a very good idea just to use plastic formwork. The value is amazing, you save a lot of time too, and these forms are more portable when compared to the other concrete forms. It’s the value that you want to have, and in the end, it will be working to your advantage, to be honest. 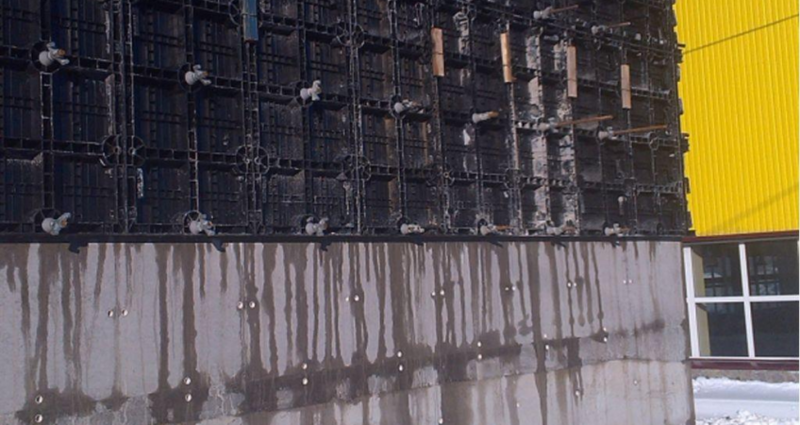 Of course, the plastic formwork also impresses you with its quality and durability. 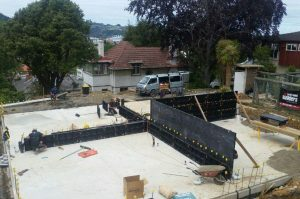 While it won’t last as long as the concrete formwork, the reality is that it is very durable and you can also recycle it if you want, which works amazingly well in the end. One of the best ways to save labor in construction is to use your current team to do everything. This will help you cut costs and avoid any potential unwanted, extra hires. This is something that does appear from time to time, and in the end, it can be quite the challenge for sure. Sourcing materials on your own are the best ways you can use to save money on your constructions. The value is incredible this way, and you never have to worry about any potential problems that may appear. Yes, there will be a bit of a challenge here and there once you find a good source for materials, but the outcome can indeed shine!